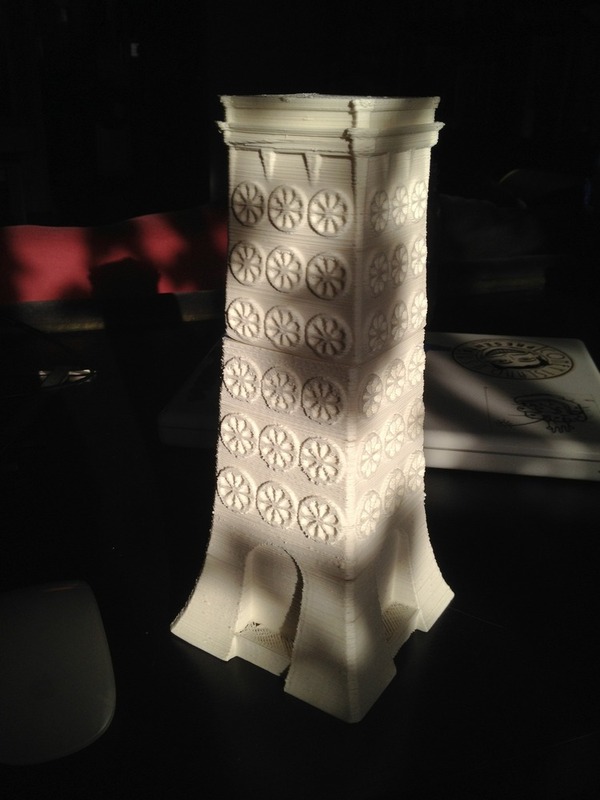 Luna Park Tower Part 2 printed! This entry was posted in 3D Printing, Art Projects, Coney Island, Scan-A-Rama and tagged 3D Printing, art fredini. Bookmark the permalink.